For those who suffer from white coat syndrome going to visit a doctor can be nearly as traumatic as the injury or illness that landed you on the exam bed in the first place. The anxiety easily doubles when the physician announces that you need an MRI. 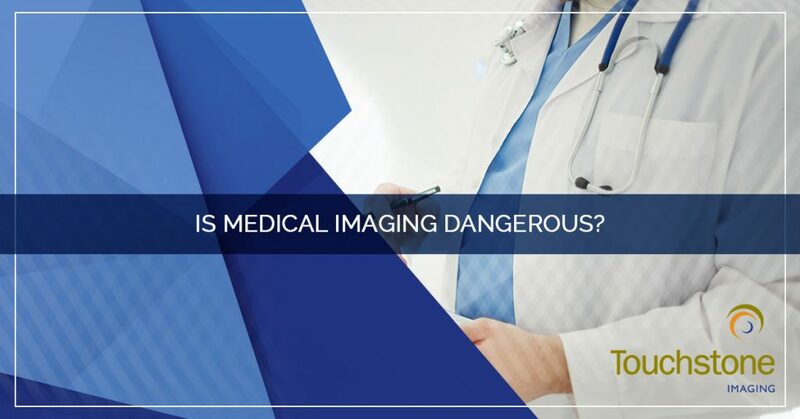 A magnetic resonance imaging (MRI) scan is a noninvasive medical exam that allows your doctor to take pictures of the inside of your body. 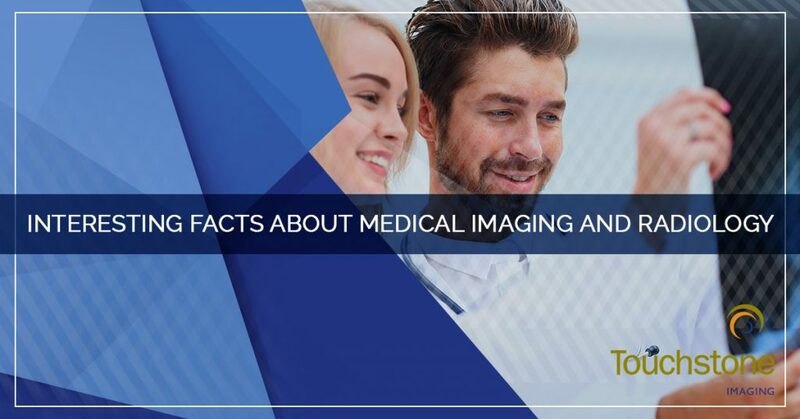 Unlike other forms of medical imaging, MRI allows the doctor to see both hard and soft tissue within your body to help get a better idea of what is going on. The idea of getting an MRI may make you anxious because you have either had one before or you have known someone who has told you how uncomfortable they can be. However, like everything else in the medical field, the MRI technology has advanced to allow for a quicker, more comfortable experience. Here, we will discuss some of the MRI machine options and the various kinds of MRI available for different purposes. 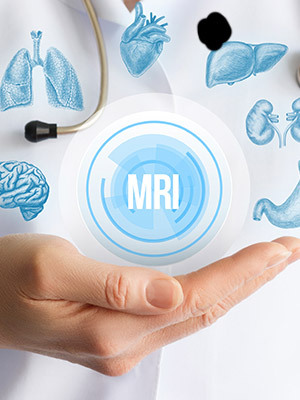 Not every MRI scan facility has a variety of options, so many people are not aware that there are options, nor is everyone who would benefit from an alternative aware that they need an alternative MRI method. The traditional MRI scan machine has a 23.5-inch diameter imaging tube with a bed that slides in. The machine is relatively quiet and many places play the music of your choice to help you relax. Many people nap during the exam, which takes anywhere from 15 minutes to 90 minutes, depending on what area of the body you are having scanned and what your doctor is looking for. The wide bore MRI machine is essentially the same as the traditional MRI machine but is slightly wider at 27.5 inches. The wide bore machine is ideal for larger patients and can be much more comfortable for those who are claustrophobic. 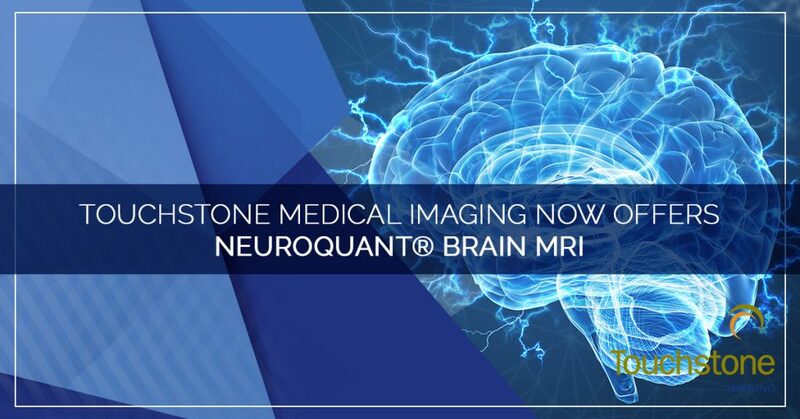 A high-field open MRI option allows for more visibility for the patient. The high-field open MRI does not require a patient to be inside a tube, rather the machine looks more like a hamburger bun or flying saucer. When a patient turns their head from side to side, they are able to see the room and there is much more airflow. The trade-off of being more comfortable is that these scans take more time to conduct to get a good image. Typical exam time is increased from about 20 minutes to roughly 45. The open upright MRI is the most open option for patients who are extremely claustrophobic. The machine has a chair that the patient sits in and looks out, without being closed in at all. The machine was designed for patients who cannot lay down, due to injury or physical condition. 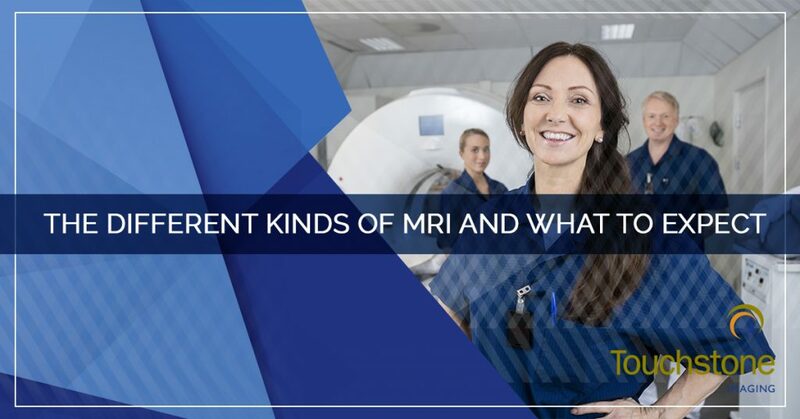 The machine is not the only thing that varies when it comes to an MRI. 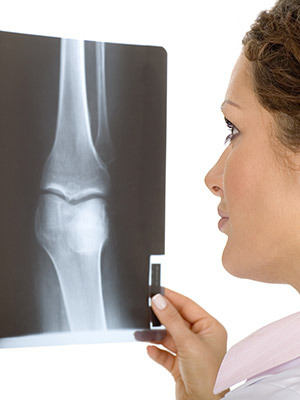 There are various types of MRI examinations that are designed to capture specific images for a wide range of issues. 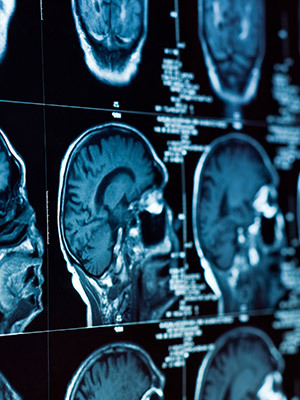 The functional MRI (fMRI) uses MRI technology to measure brain activity. 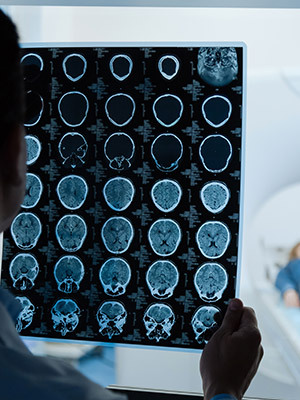 During the fMRI, the patient will be asked to make various movements or perform certain activities to help neurosurgeons map the functional areas of the brain and map blood flow. 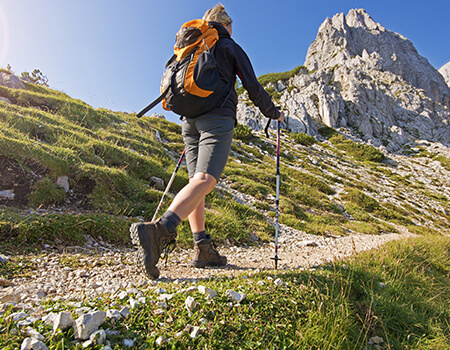 The neurosurgeon can translate the data into activation maps to diagnose problem areas. For the fMRI, there is nothing special you need to do in preparation, but you should be ready to listen to the directions given by the radiology technician and respond accordingly, this won’t be a napping MRI! A breast MRI is exactly what it sounds like, an MRI of the breast tissue. An MRI may be used in lieu of another imaging option for patients who are at high risk of developing breast cancer. The breast MRI can detect some abnormalities that other imaging, such as x-ray or ultrasound, cannot. 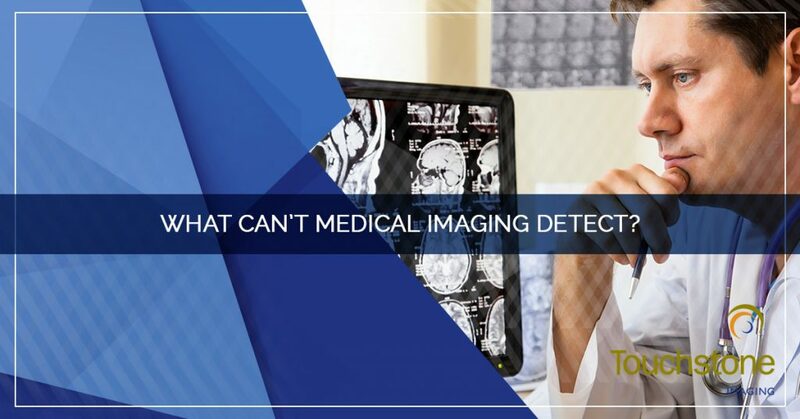 An MRI can also detect abnormalities and masses much earlier than other forms of imaging. For this MRI, the patient will lay face down with their breasts in a special platform for about 45 minutes. This procedure does not require mashing of the breast tissue but gets an effective image, nonetheless. An MRA combines the technology of MRI with intravenous contrast dye to highlight blood vessels. The MRA is used to assess the function of the heart and blood vessels. There is nothing special that you need to do to prepare for your appointment, but you should anticipate receiving an IV and contrast dye prior to your scan. 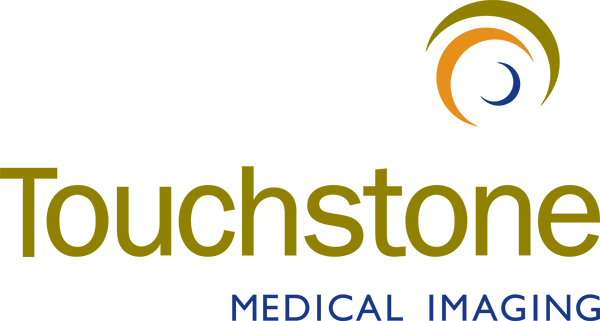 An MRV combines large magnet radiofrequency and contrast dye that allows the veins of the body to be easily seen on the MRI. Similar to the MRA, you do not need to do anything special in preparation for your appointment, but you should anticipate and IV and to receive intravenous contrast dye at your appointment. A cardiac MRI is an advanced technology that is used to produce detailed images of the heart and surrounding vessels from a variety of angles. 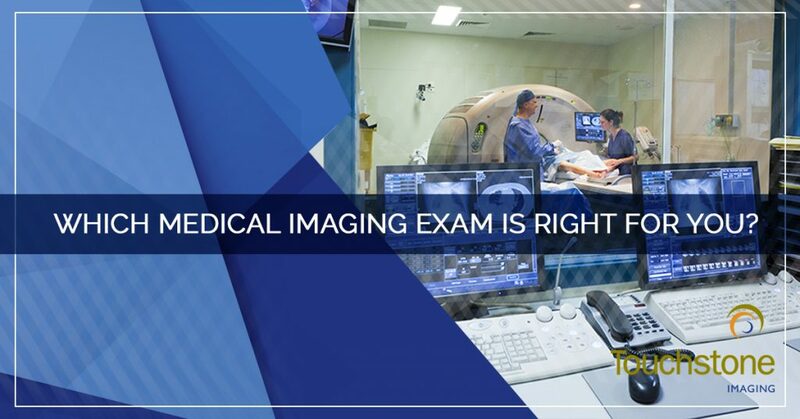 Along with an echocardiogram and a computed tomography (CT) scan, your doctor can get a clear image of your heart and how it is functioning. A cardiac MRI is a great tool to provide an accurate diagnosis to guide treatment. 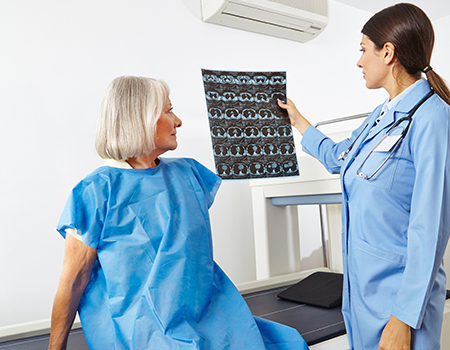 Before you have an MRI appointment, ask as many questions as you have and ask what you should anticipate before, during, and after the appointment. On the day of your appointment, try to remember why you are having the exam completed and that it is a completely painless procedure. The more relaxed that you are prior to your exam, the better your experience will be.  If you need any form of an MRI exam completed or you have any questions about the MRI technology and its benefits, contact Touchstone Imaging today. We pride ourselves on offering a relaxing, hassle-free exam experience.